Imagine a football game. You’re the home team and you’re playing defense. It’s a tough game and not exactly fair. Why? 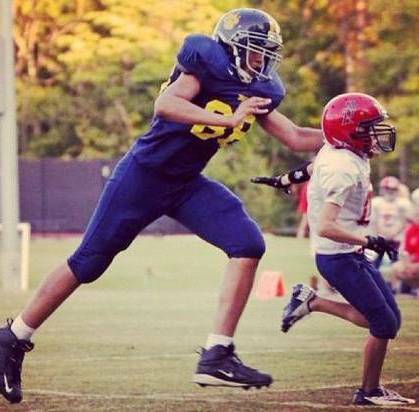 Because the other team is FREAKING HUGE. But wait, there’s more. Bloodied and bruised, now imagine looking over the line of scrimmage at the opposing team and seeing something that just can’t be right. What are the refs doing in the middle of their huddle? In the great American game of FERCball, this surreal and grossly unfair situation occurs just as often as the Federal Energy Regulatory Commission (FERC) regularly convenes seminars around the country for the benefit of the industries it regulates. 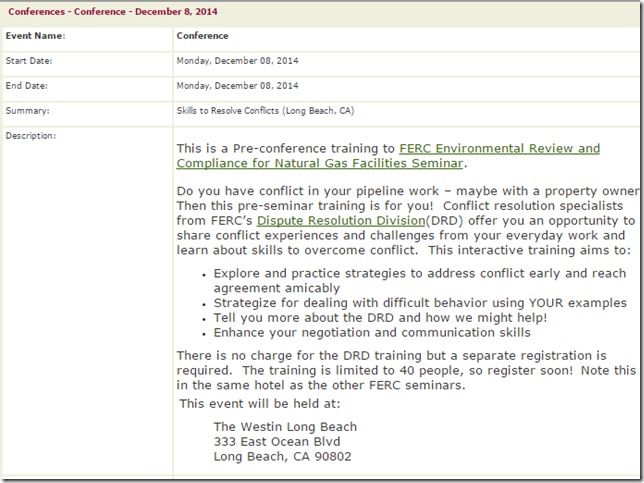 The purpose of the seminars is to help permit applicants successfully navigate the labyrinth of FERC procedures. It’s like the refs helping one side know which plays to call. But FERC’s bend-over-backwards assistance to industry execs goes even further as Ann Nau of Myersville, MD discovered recently. As if we don’t already know the disdain with which FERC looks onto impacted communities, they’ve been holding ‘pre-seminars’ in addition to the normal industry seminars. It’s easy to understand Ann’s frustration. Look how FERC describes these pre-seminars. “Strategize for dealing with difficult behavior”? “Enhance your negotiation skills”? And these trainings are provided free of charge around the country, multiple times per year? It’s sadly obvious whose side these “referees” are on. It’s also very predictable. Back in the locker room and out of sight of the public, these “referees” regularly exchange their striped jerseys for helmets and pads in order to take the field and actually play for the other team. Read—and be appalled by—an April 7, 2015 E&E report by Hannah Northey and Kevin Bogardus entitled Employees Negotiate For Industry Jobs Under Agency’s Eye. Ethics records throughout 2014 show agency staff seeking employment with grid operators, law firms and utilities that the agency has jurisdiction over and often meets with as it sets new orders and rules. “It’s a certain level of expertise, the sweet spot is somewhere in that four-to-five-year mark,” he said. Fisher said he, like his former colleagues, gained a keen understanding of which draft orders would compel commissioners and what language would have to be scrapped or rewritten — valuable insight for utilities seeking to comply with the FERC regulation. 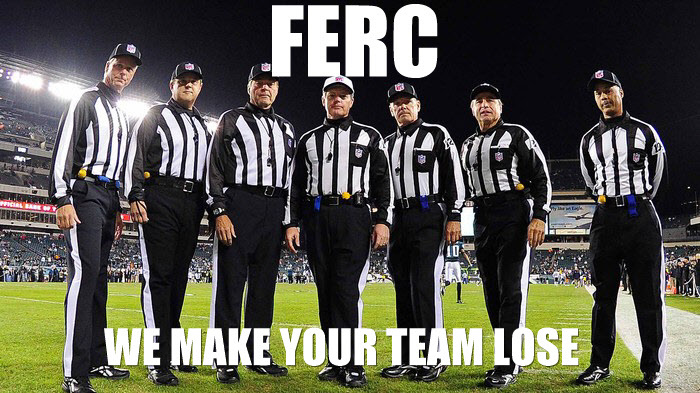 Of course, many FERC commissioners and upper level staff only put on referee jerseys after changing out of their industry uniforms and helmets in the first place. It probably goes without saying that no one thus far has written an extensively researched article about the revolving door between FERC and, say, the climate justice movement or the front line communities trying to protect their ground water, their children, and their lives. It’s not supposed to be this way. It’s time to change the game.